A couple of days ago, I was pleased to receive the Beauty In The Box from GreenEcoBox. 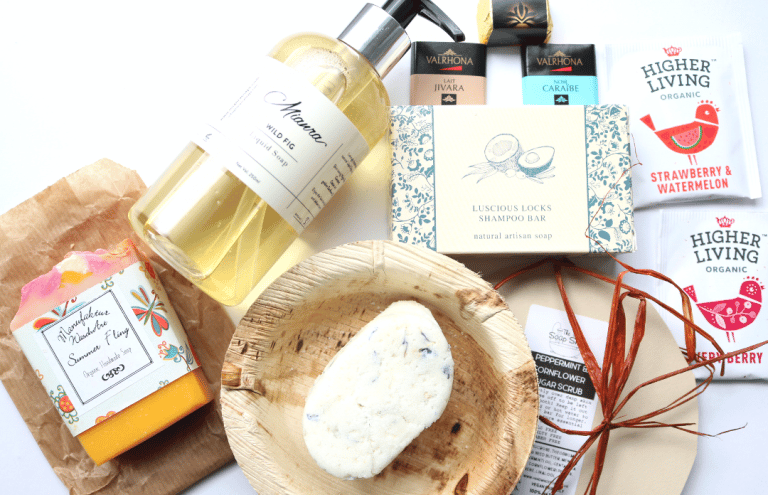 This bi-monthly released subscription box is always packed full of eco-friendly beauty products which are sourced from independent artisans across the UK and Europe. 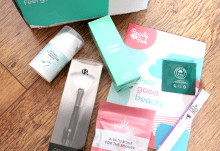 I always find new and inspiring brands and products in these boxes, so they are definitely worth checking out if you’re looking for a ‘greener’ and more sustainable type of beauty box! To further support their green credentials, GreenEcoBox donates £2.50 from every Beauty In The Box sold to the WWF to help protect wildlife around the world, and Riverwatch, a Swiss charity that focuses on the health and biodiversity of the country’s essential rivers. In addition to that donation, GreenEcoBox will also plant a tree in Haiti in your name via OneTreePlanted to reduce deforestation, and you’ll even receive a certificate of proof in your box. The packaging used for the GreenEcoBoxes are recyclable/reusable too, with organic wood wool providing the cushioning, and Growing Paper that’s studded with carrot seeds that you can plant in your garden is used for the charity information leaflet. Let’s take a look at what’s inside the August Beauty In The Box, shall we? First up, there’s a full-size bottle from the Irish natural soapmakers, Mianra. This is their Wild Fig Liquid Soap which is based on a handmade and natural Castille Liquid Soap formula. 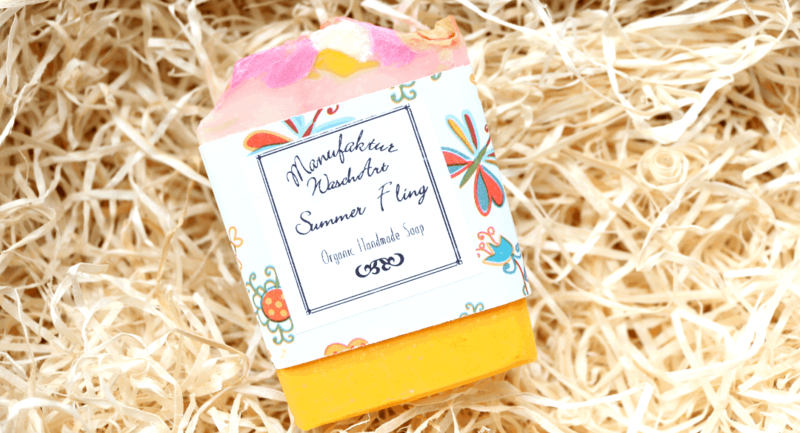 Free from SLS and parabens, this soap instead uses a moisturising base of Extra Virgin Olive Oil, Coconut Oil, Castor Oil, Sunflower Oil and Glycerin, which is infused with a lovely Wild Fig fragrance that’s wonderfully sweet, floral and a little fruity! Perfect to use as a shower gel in the morning. 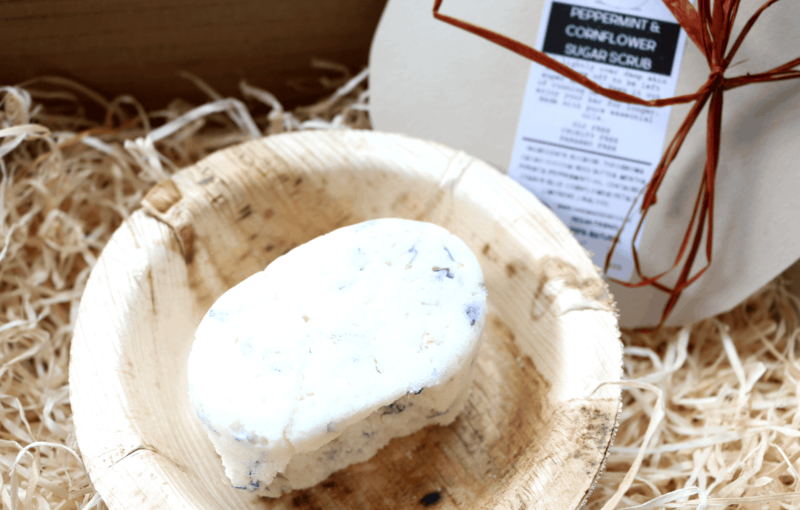 Shampoo bars are a great way to cut down on the amount of plastic that you use and this one from The Dartmoor Soap Company is 100% natural, free from SLS, Palm Oil and Parabens, plus it’s vegan-friendly. All of these natural artisan soaps are handmade in small batches in Dartmoor, Devon, so this is fantastic English brand to support! 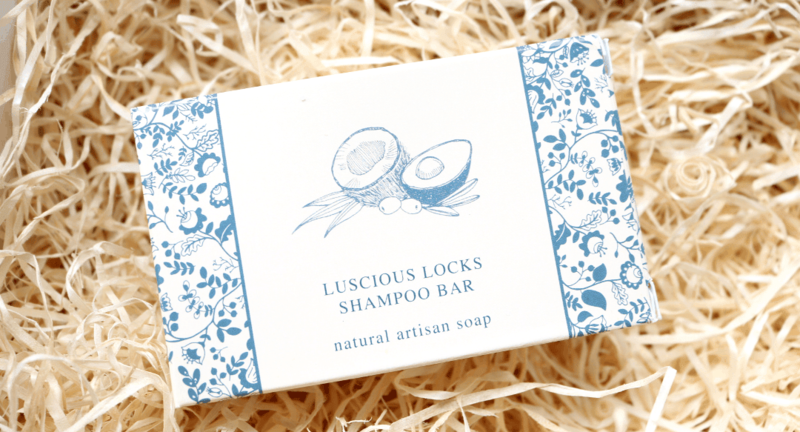 The shampoo bar contains Olive, Avocado and Coconut Oils to moisturise and strengthen your hair – I can’t wait to try this. Taking a trip across the pond to Germany, I was thrilled to discover this beautiful handmade and organic soap from Manufaktur Waschart. The colour of it is absolutely stunning and it smells incredible! Summer Fling is a delightful blend of Raspberries, Peaches, Magnolia, Lilies, Cyclamen and a little Musk. Vegan-friendly, this soap looks and smells amazing in my bathroom. The last beauty product in August’s box is a little unusual as it comes in completely sustainable and plastic-free packaging. I could smell something fresh and minty but had no idea what it was until I opened it up – it’s a Peppermint & Blue Cornflower Sugar Scrub! Made from 100% natural ingredients by the English artisans, The Soap Shop, this sugar scrub has a base of Cocoa Butter to moisturise the skin, whilst the sugar provides a nice exfoliation and the peppermint adds a pleasant cooling and tingling sensation to help ease aches and pains. Definitely something that I’ll be trying after my next Hot Yoga class! 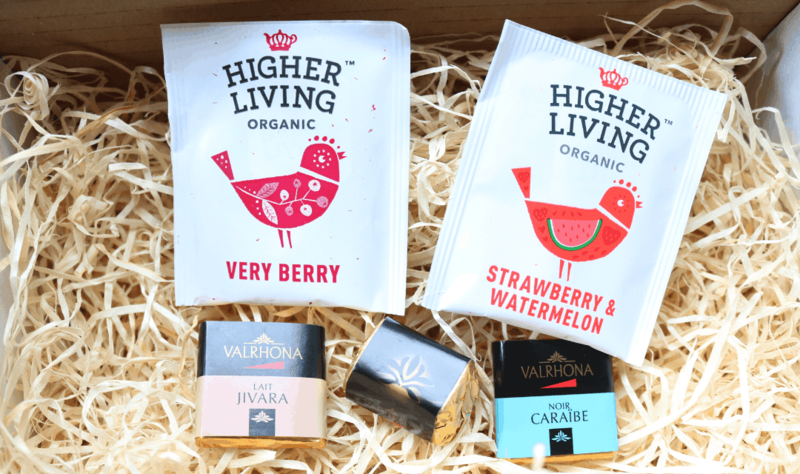 GreenEcoBox also included an extra little packet of Higher Living Organic Teas in two fruity flavours and a trio of fairtrade chocolates from Valrhona, which is such a nice finishing touch to the box! 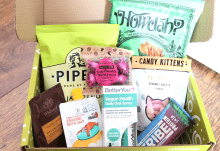 I always look forward to receiving the GreenEcoBox beauty boxes and this latest one has a brilliant selection! I particularly love the Summer Fling Soap and the Peppermint Sugar Body Scrub.